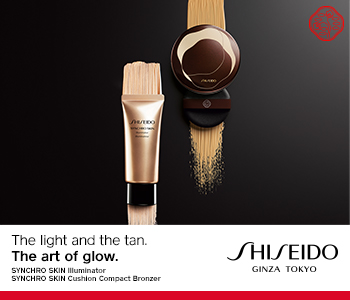 A beautiful, sun-kissed glow awaits with Shiseido’s flattering collection of bronzers. The trick to healthy radiance, Shiseido’s glow-boosting bronzers will dress the complexion in a golden warmth that always looks natural and even. Each Shiseido bronzer works in affinity with the complexion; their kind-to-skin formulas are designed to be feather-light and comfortable whilst sculpting the facial contours.